Should you pay £100k more for the Rolls? The luxury car market is probably the most diverse of them all in terms of prices, specs and manufacturers. At one end of the scale, a Skoda Superb ticks that box in L&K trim – but fully loaded, costs a tenth of the price of a Rolls-Royce Phantom or Bentley Mulsanne. Both do the same job – both are brilliant. But there's more to a great luxury car than just 'doing the numbers'. And that's why Rolls-Royce and Bentley enjoy very successful existences selling cars that really shouldn't be bought on rational grounds. 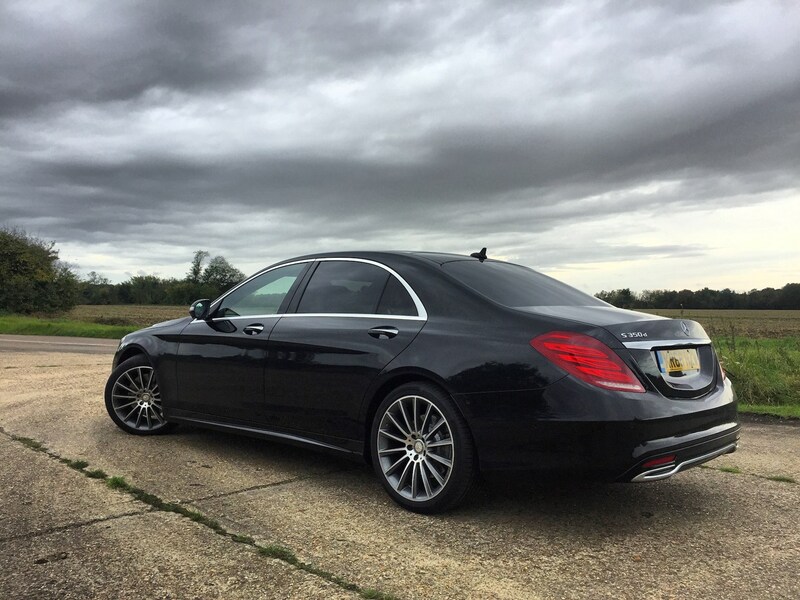 Do either's cars do anything that a Mercedes-Benz S-Class or Audi A8 can't? Of course not. What we've done with this twin test is put together two of the more 'affordable' versions of the Rolls-Royce and Bentley ranges, and to decide which is the better luxury car – and whether they're actually worth the extra money over our current champion in the sector, the Mercedes-Benz S-Class. The Bentley Flying Spur may have started out as a saloon version of the outgoing Continental GT, but since 2013's overhaul, it's very much been a model in its own right – so don't expect the next one until 2019 at the earliest. It's a technical tour de force with continous damping control for its chassis, and a deployable aluminium bonnet to aid pedestrian safety. Whatever its age and make-up, it's still a fabulous-looking car, and one that has that extra special something that sets Bentleys aside from more 'ordinary' cars. With a choice of V8 and W12 engines, there's a wider range to choose from than the more expensive Rolls-Royce Ghost. Does that make it more appealing? 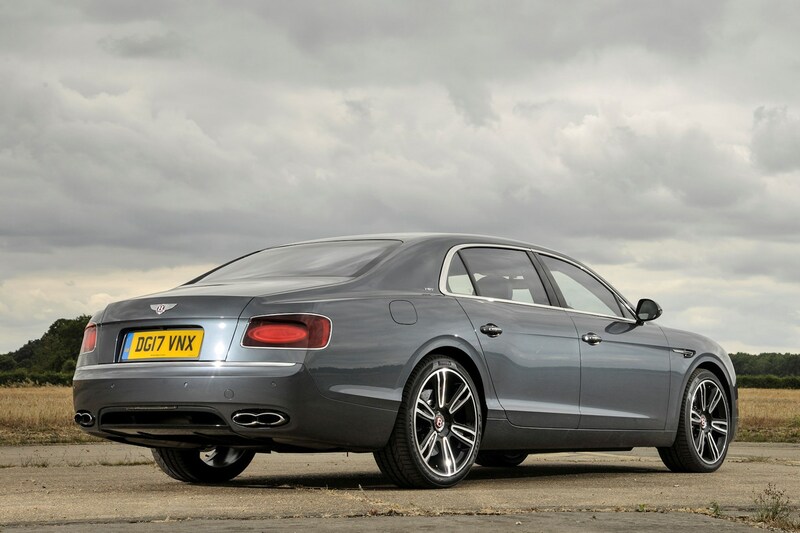 A Bentley Flying Spur honed for drivers? 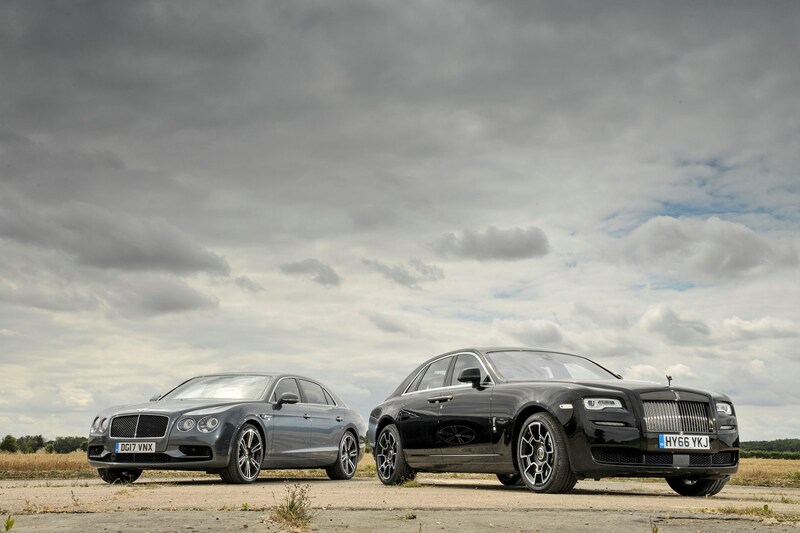 In 2016, the Flying Spur range was improved to incorporate S versions of the V8 and W12 models, pitching both 'Sport' models as Bentleys for drivers. But don't think for a moment that in its quest to appeal to the businessman in a hurry that Bentley has forgotten where the person who's pulling the strings really sits. So, it's a luxury car of the highest order, with a rear seat to suit. The Flying Spur V8S is 10hp more powerful than the standard V8 – with up to 528hp – and to suit its driver-focused remit, it gets a new black mesh grille and larger 20-inch alloy wheels. The ride is slightly firmer than a standard Flying Spur, but in reality, it's still hugely isolating for the driver and their passengers. Is it a driver's car as Bentley would like us to believe? It is certainly an interesting car to drive, and easily the most appealing model in the Flying Spur range. It's a two-tonne car, and one that never really attemtps to disguise its bulk, but equally, it's not an intimidating car to drive. In terms of performance, it will cover the 0-62mph benchmark in 4.6 seconds and run on to 190mph. Fast enough? More impressively, its smooth suspension, almost complete lack of wind noise and appealing burble from the engine when you do push it, make this a car that's ridiculously easy to live with. Never mind that, what's the Bentley Flying Spur like inside? 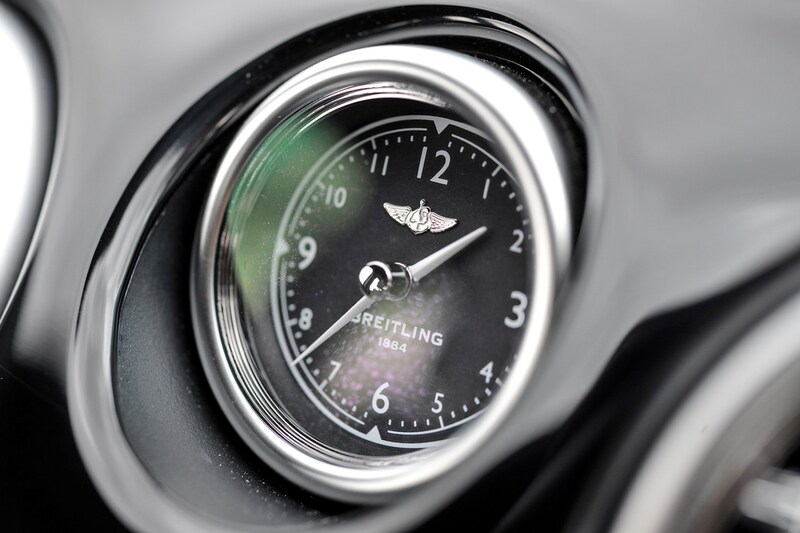 There's definitely a sense of occasion with the Bentley. We know it's a head-turner on the outside, but inside, too, this car feels special. If you're being driven quickly and you're in the rear, if it's in Comfort setting, you'll be unsettled by the body roll and general float. But for covering distances quickly, it's quite a thing. It's less overtly luxurious than the Rolls-Royce, and some would say it's all the better for that. Some of the Goodwood's car's interior details are overdone, whereas the Bentley feels just about perfectly judged inside. There are lashings of top-drawer materials, and plenty of fine detailing you'd expect from a Bentley. Yet, there's no disguising the age of the infotainment. It's an aged sat-nav/stereo set-up that felt old when the car was launched back in 2013. Today, it feels positively archaic – want to plug in your iPhone and fire up, Apple CarPlay? Not a chance – heck, it even plays CDs. Should I buy one? While the V8S isn’t perfect, it’s the best model in the Flying Spur range, because the engine is as good as ever, and Crewe has successfully converted a car to be chauffeured around in into a car you’ll enjoy driving. 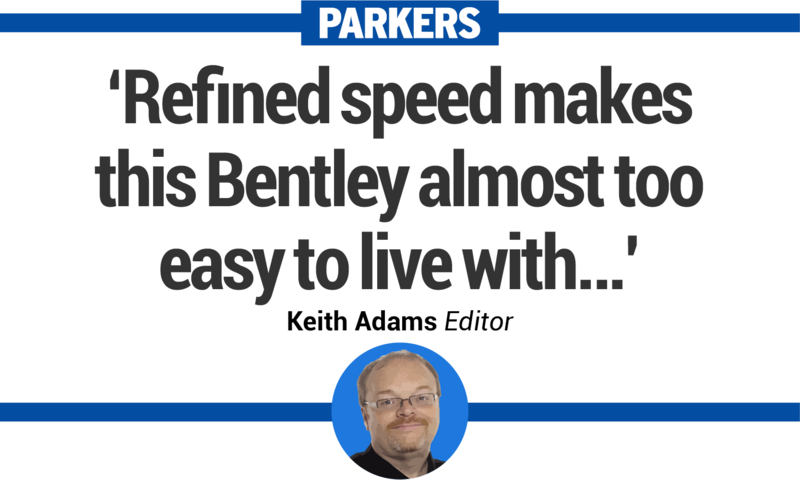 True, it’s priced very close to the Rapide S, but while the V12 engine in the Aston Martin is soulful, the Bentley is a far more enjoyable and easier car to live with day to day. It might even tempt buyers out of the rear seats and into the front. But it's designed very much from the inside-out, and with an emphasis on how it feels for rear-seat passengers. Question is, does this Black Badge version of the Ghost actually deliver all that's promised of it by that world-famous badge? 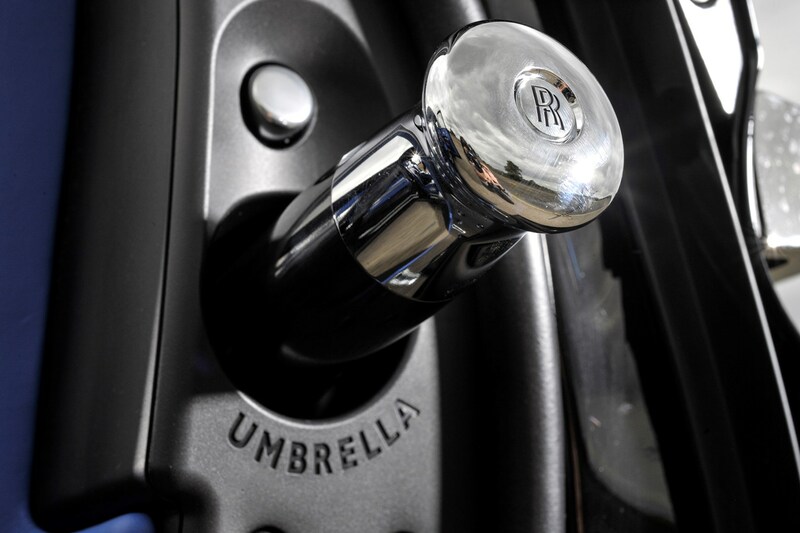 What's the Rolls-Royce Ghost like inside? The word ‘opulence’ doesn’t really cover the Ghost’s interior – despite it being (in theory at least) the entry-level Rolls-Royce. In reality this historic marque doesn’t do entry-level, and as such the Ghost is trimmed and finished to a stratospherically high specification. Regardless of how you feel about the colour scheme of this Black Badge car, there is no getting around the material quality. The thick lambswool carpet is more luxurious than that found in most people’s houses and necessitates the immediate removal of all shoes. In addition, soft leather wraps every surface save for the technical weave panels, which look as close to carbonfibre as should be allowed in a Rolls Royce. The driver’s door is more like an airlock, immediately distancing you from the bustle of the outside world. It’s recording studio quiet in the Ghost – a characteristic we took advantage of when some last minute video voiceovers needed to be taped and our own suite was booked out. Does the Rolls-Royce Ghost actually suit drivers? Oh, yes! In truth it doesn’t get much louder when you start the engine up, despite the fact it’s a 6.6-litre, twin-turbocharged V12, which in any another application would be quite a centrepiece. Instead the Ghost’s powerplant smoothly and quietly deploys 612hp and a devastating 840Nm of torque. Only in remarkably bad weather does that grunt feel like it’s even slightly bothering the enormous grip of the huge rear tyres - at all other times the Ghost wafts up to eye-watering speed with the same linearity and smoothness of a jumbo jet on take-off. There are many superlatives used to describe the way a Rolls Royce rides but speaking objectively, in the Ghost it’s as good as you could possibly expect in a car. This isn’t a sporting model (no Rolls-Royce is) so there’s virtually no feel through the sublimely thin wheel, but the strong traction from the aforementioned tyres means you’d have to be driving in a very un-Rolls-like manner before you’d miss the reassurance of chatty steering. 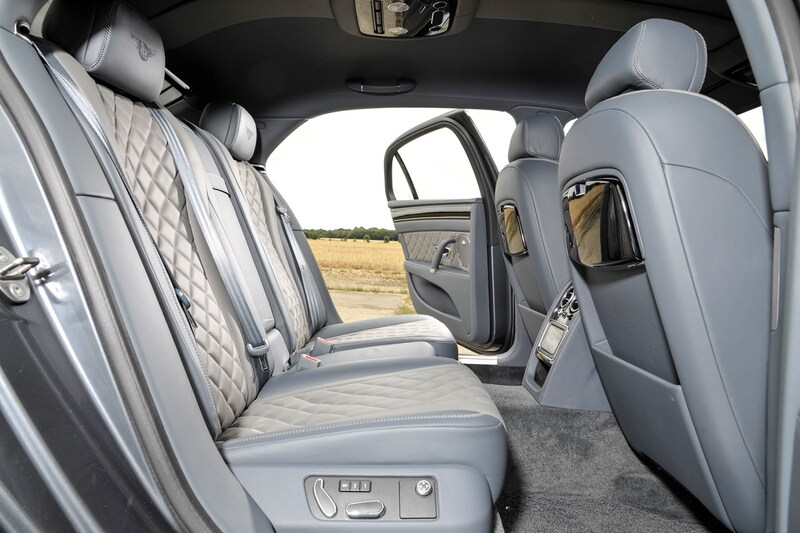 Of course that would disturb the peace for your rear passengers, which are the best seats in the Ghost. There’s acres of space and supremely comfortable chairs, plus this model has a glittery starscape sewn into the roof and a fridge for your Champagne in the boot. In short, luxury doesn’t get more lavish than this. 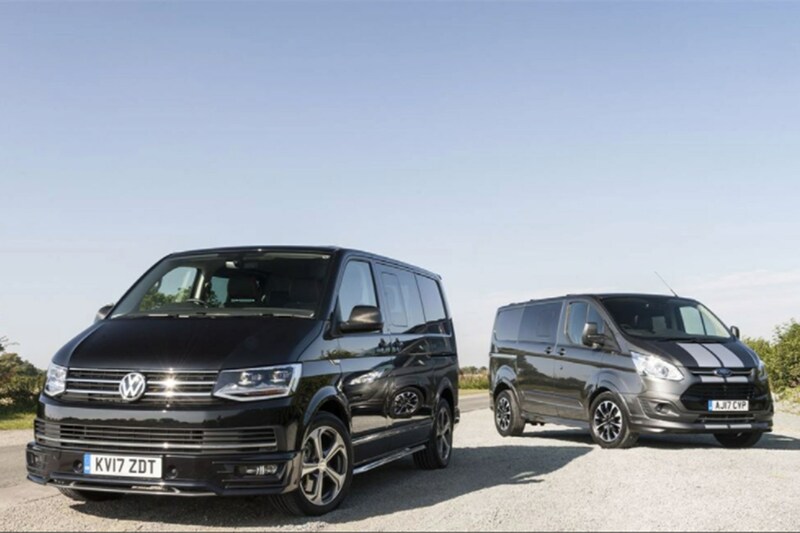 What we have discovered from this comparison is that although these cars are considered (for now) to be the entry-level models in their ranges, they have pretty much all the pomp and circumstance you'd associate with their full-fat counterparts. Both the Bentley Flying Spur and Rolls-Royce Ghost are capable of turning heads and stopping traffic, and making their passengers feel very special indeed. The Rolls-Royce majors on refinement, performance, near-perfect quality of assembly and materials, and an overall sense of wellbeing. The Bentley on the other hand, appeals for its looks, slightly more driver-biased suspension set-up, and an interior that is special, but also wonderfully low key. Of course, the Rolls-Royce is objectively the better car – so it should be at almost £100,000 more expensive – and yet, the Bentley stirs the soul just a little more. And when dealing with such iconic cars as these, you're buying with your heart and not your head in most instances. The Bentley feels more usable and looks better – it's ostentatious, of course, but compared with the Rolls-Royce, it's almost a shrinking violet. In true Parkers style, we can't ignore the elephant in the room. And that is this: if you take away these two cars' undoubted visual and brand appeal, are they objectively better luxury cars than the state-of-the-art Mercedes-Benz S-Class? We'd have to say no. The S-Class does everything just as well as the Rolls-Royce or Bentley, and does so for an awful lot less money. 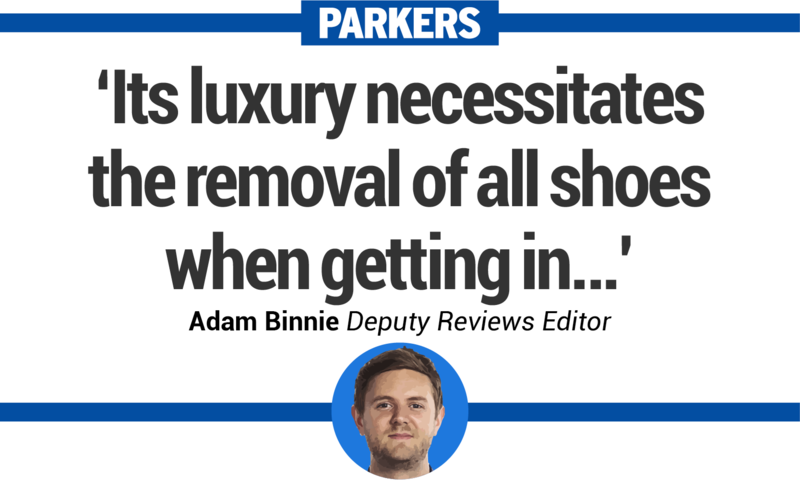 Food for thought – and reason alone, that it's the Parkers Award-winning luxury car of the year 2018.